A non-binding call for the closure of all domestic ivory markets has been endorsed by delegates at the United Nations Conference on Trade in Endangered Species (CITES). The global conservation community has lauded the agreement, arguing that it is giant step to halt the growing elephant poaching challenge. 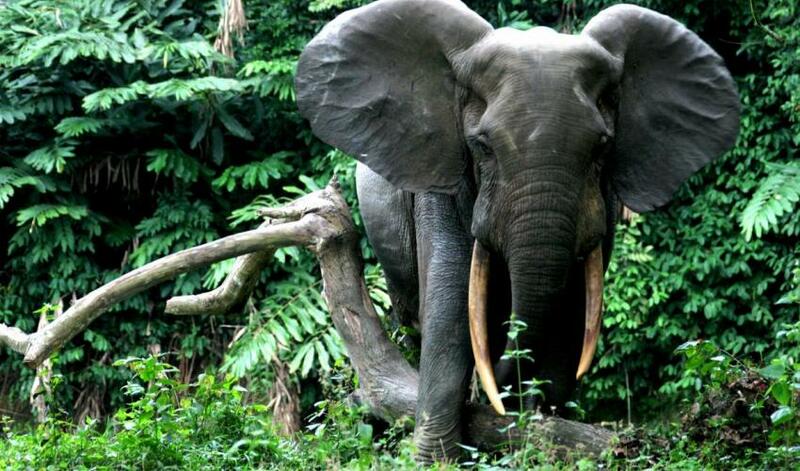 Over fifty elephants were killed a day between 2002 and 2011 in the Central African forests, according to the Wildlife Conservation Society (WCS). 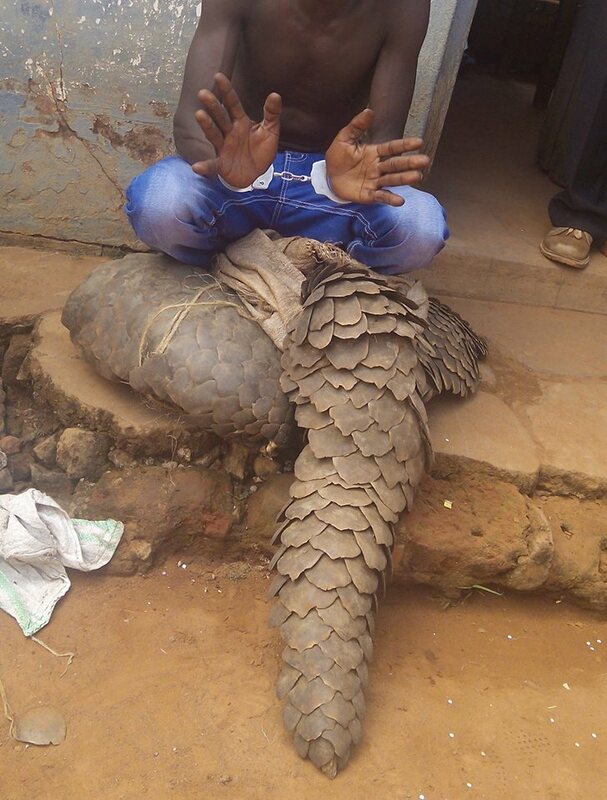 This closure of domestic markets which many blame for the growing trade may go a long way to halt the elephant poaching crisis in the world’s second largest rain forest – the Congo Basin. What are the main conclusions of the conference? 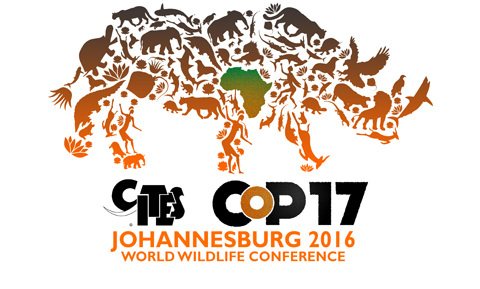 The triennial two-week summit of the Convention on International Trade in Endangered Species of Wild Fauna and Flora (CITES) closed in Johannesburg, South Africa on Wednesday, October 04, 2016 with Secretary-General John E. Scanlon describing the 17th meeting of the Conference of the Parties (#CoP17) as “a game changer.